JMI Insurance is proud to be a third generation insurance agency in Oregon taking care of our customer’s needs for several decades. We are proud to expand our reach to Yamhill county, with the opening of our new McMinnville location. Here at McMinnville Insurance, we work for the client, not the company. With so many companies to offer, let us do the shopping! Offering Auto, Home, Business, Life, and Health Insurance, we are your local one stop Insurance Agency. Call us today for a free no obligation quote. Home Owners , Renters , Fire, Flood, Earthquake, Manufactured Homes, and Burglary Insurance. Personal, Commercial, Fleet, Motorcycle, Watercraft, Recreational Vehicle, and Collector Car Insurance. Workers Comp, Bonds, Employee Benefits, Crime Insurance, Umbrella Policies & Commercial Insurance. Primary Care, Emergency, Dental, Vision, Medicare, Short Term, Small Business, and Employee Benefits. Term, Universal & Whole Life, Covers: Funeral Costs, Income Replacement, & More. Individual, Family & Business. Covers Ambulance, Concussions, Lacerations, ER Visits, etc. Linda Sauceda is a local resident of McMinnville, Oregon. Born and raised in the community, she understands the importance of helping families and local businesses by providing expertise in finding the right insurance plan along with the ability to shop for the best rate. She is proud to be located right here in her home town of McMinnville, and is looking forward to being a contributor in our fast growing community. 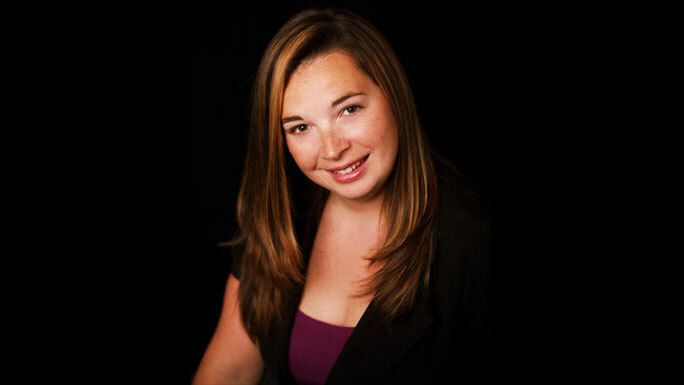 With over 15 years of experience in the insurance industry, her knowledge of Auto, Home, Business, Life, and Health Insurance is all right here in your back yard. As always, customer service is her first priority – “I work for the Client, not the company”. McMinnville Insurance, a division of JMI Insurance, provides every customer and client with the professional customer service you can count on. Our knowledgeable insurance agents will answer all of your questions and make finding the right insurance policy easy. Call one of our friendly insurance agents to learn what true customer service is all about. JMI Insurance of McMinnville makes it easy to get free insurance rate quotes for your car, home, business, boat, watercraft, RV, commercial delivery vehicles, collector cars, and anything else that needs protected and insured.